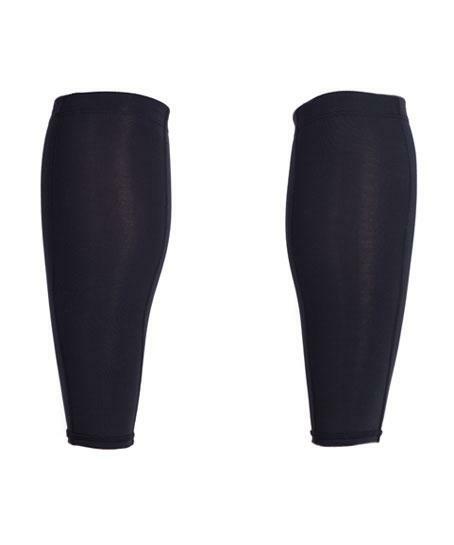 Calf Guards protect your leg against fatigue and muscle soreness. 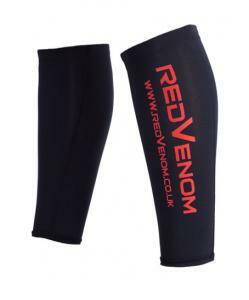 With silicone grippers to ensure a firm fit, our calf guards are an essential training tool for people who would benefit from extra calf support. 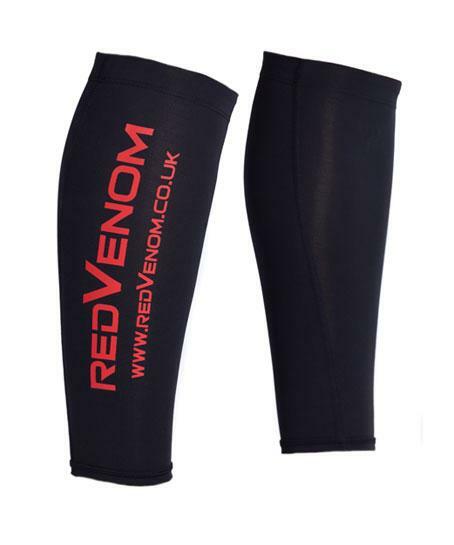 Emblazoned with our Red Venom logo, they are constructed from 220 gsm lycra/nylon.